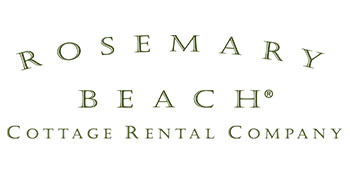 Rosemary Beach Uncorked – Eat. Drink. Be Rosemary. 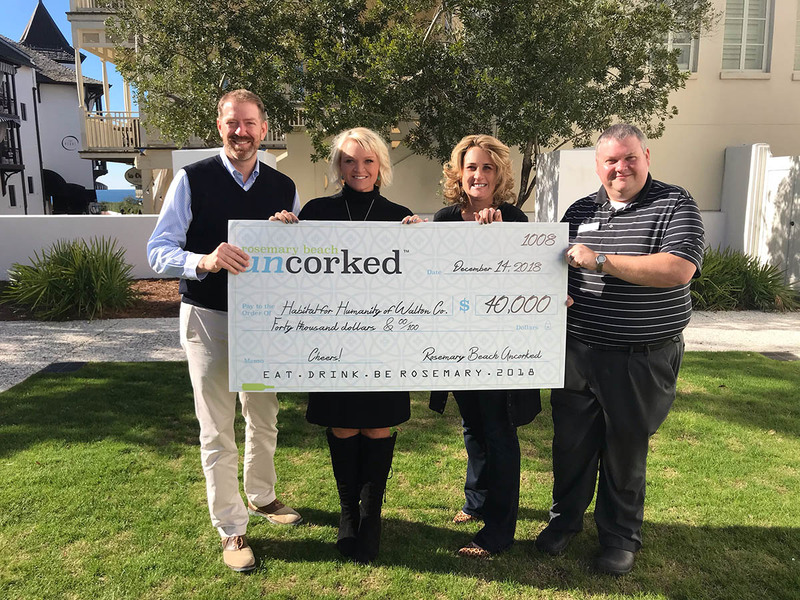 Set in an idyllic beach locale complete with picturesque cobblestone streets and exquisite wines ready for the pour, Rosemary Beach Uncorked will celebrate its 9th year with the 2019 event set to take place Saturday, November 2, 2019 at 1 PM. 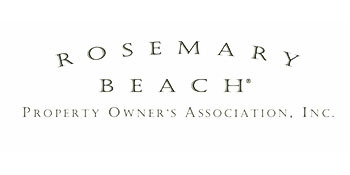 Taste the very best of food and wine Rosemary Beach has to offer with featured restaurants, countless bottles ready for the pour and a rockin' band performing live throughout the festival. For additional info, visit our FAQ page. The 2018 beneficiary is Habitat for Humanity of Walton County. The mission of this organization is to bring people together to build homes, communities, and hope. Learn more about our local Habitat for Humanity and find out how you can help make a difference here. We are honored to present Habitat for Humanity of Walton County with a check for $40,000 as they work to create affordable housing in our area. Thank you to all of our ticket holders, supporters and community members who helped us raise much-needed funds for local charity. To Book: (866) 348 8952 or book online.